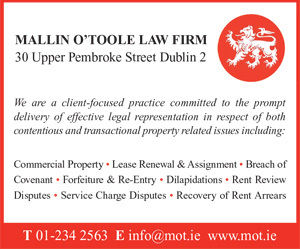 Following a period of consultation with members of the Society of Chartered Surveyors Ireland who operate in residential property, a new chapter on residential mortgage valuations has been developed for application in Ireland as part of the Red Book. 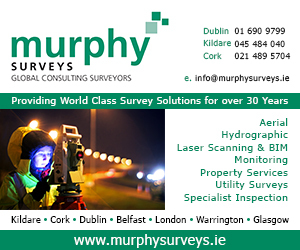 The new standard on the valuation of residential property is now a mandatory standard for all members of the Society of Chartered Surveyors Ireland, with effect from March 1, 2012. The standard is going through the approval process in the RICS, and will be endorsed in April 2012. 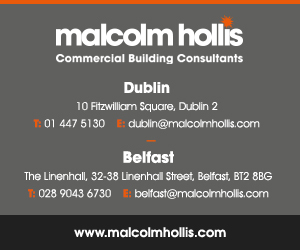 Members have been issued with an ezine providing further information on the new valuation of residential property standard, along with the chapter relating to it in the Red Book. The RICS Valuation Standards, also known as the ‘Red Book’, set out procedural rules and guidance for valuers in the conduct of most types of valuation instructions. They set a framework for best practice in the execution and delivery of valuations for different purposes, but do not instruct valuers on how to value in individual cases. proper and adequate disclosure of relevant matters where valuations may be relied on by a third party. All members of the Society of Chartered Surveyors Ireland/RICS are required to comply with the valuation standards as set out in the 7th edition of the RICS Valuation Standards/Red Book. 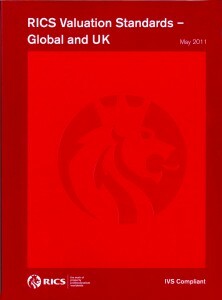 The Red Book can be purchased from www.rics.org/redbook. The Red Book may be ordered in hard copy by visiting www.ricsbooks.com/redbook2011, Emailing mailorder@rics.org, or phoning 0044 870 333 1600. 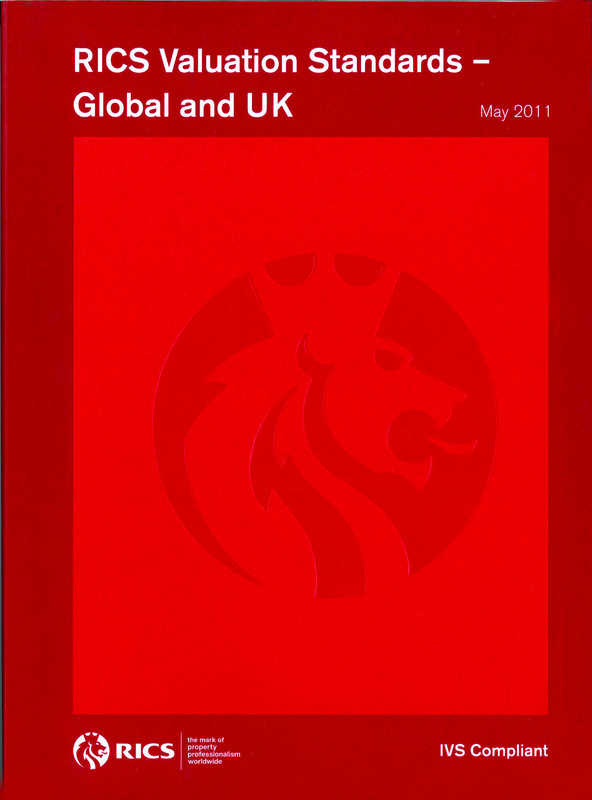 The cost of the Red Book is £99 sterling for members of the RICS or £175 for non-members. The Society continues to deliver the Red Book training workshop nationwide. This course is aimed at assisting valuers to understand what is required under the International Valuation Standards and the Red Book, and to apply this in practice to valuation scenarios. The workshop will commence with a more formal lecture-style format, with some short exercises and discussions covering the Red Book requirements. It continues with a practical hands-on discussion of what is required in a valuation report to comply with the Red Book, and the practical aspects and problems of producing a valuation report. Workshops took place in Dublin on February 27 and in Cork on February 28. Additional dates and locations will be announced shortly. A series of free briefings on the new Red Book – Residential Mortgage Valuations chapter will take place throughout the regions. Members will be given an overview of the new Red Book – Residential Mortgage Valuations chapter and will be invited to participate in a Q & A session. An online recording of the briefing will be available for viewing on the Society’s website. Notice of the briefings will be advertised in the upcoming CPD and Training ezine.